We're always happy to talk. Contact us and tell us about your needs and ideas. We are a team of three experienced developers with a feel for good UX based in Kreuzberg, Berlin. We are pragmatic, responsive, reliable, and take great pride in our work. We feel at home on the server, the database, the frontend, the smartphone and everywhere in between. We love challenges. We have extensive experience with established and upcoming technologies as well as expertise in product, UI/UX, mockups and usability. We love agile development and frequent and effective communication. We are fond of learning and in the past have embraced new technologies quickly where appropriate. 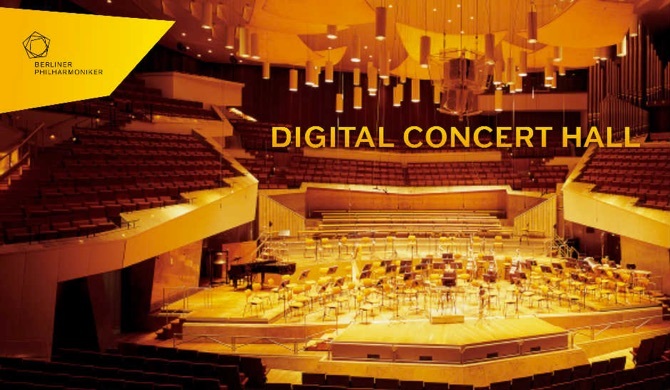 The app streams classical music concerts from the world-renowned Berlin Philharmoniker symphony orchestra to your phone, tablet or TV. We are currently building the next generation version of this app. Download it here. Marcus Forchner toy rocket science updated the Digital Concert Hall apps for Android, Android TV and Fire TV devices and took them to a whole new level - we're very happy with the results and look forward to a long-term partnership. 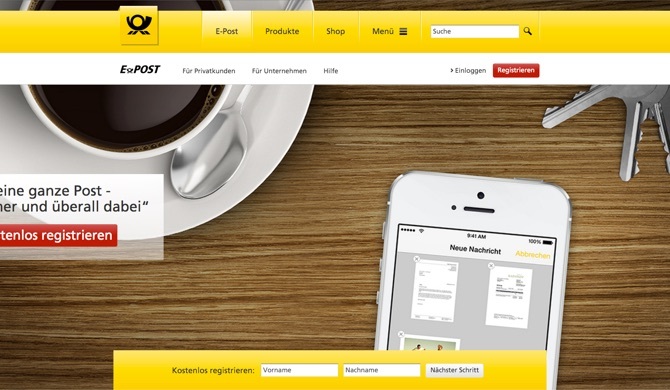 E-POST is part of Deutsche Post DHL Group, which is the world's largest logistics company with 460k employees. E-POST offers a suite of tools that enable, amongst other things, encrypted online document storage and receiving mail electronically in your inbox. We worked as part of a team that implemented critical parts of the E-POST Cloud infrastructure. Oliver Wehrens ... they joined a team within the company that proposed the use of Scala and carried out extensive internal evangelism. The proposal was accepted. Overall proved they have an excellent understanding of the latest technologies and can seamlessly work in large teams and big organisations. 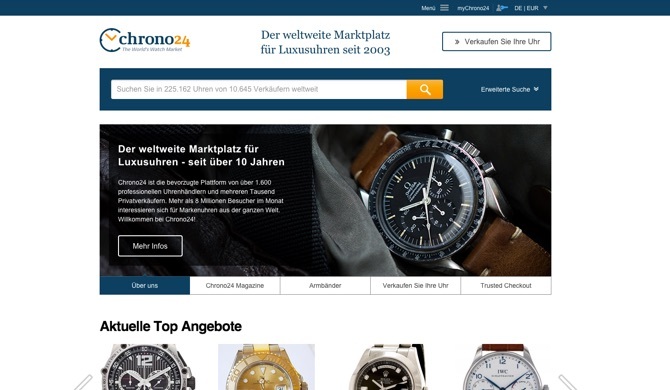 Chrono24 is the world's biggest marketplace for luxury watches. Watch enthusiasts from more than 80 countries buy and sell high-end mechanical timepieces on the site. We implemented a standalone feature which aids communication between buyers and sellers. Sven Ferber Cooperating with toy rocket science was as smooth as advertised. We were able to work together productively and found satisfying solutions for every problem. Communicating between different locations and integrating remote systems also were no obstacle in reaching our goals. 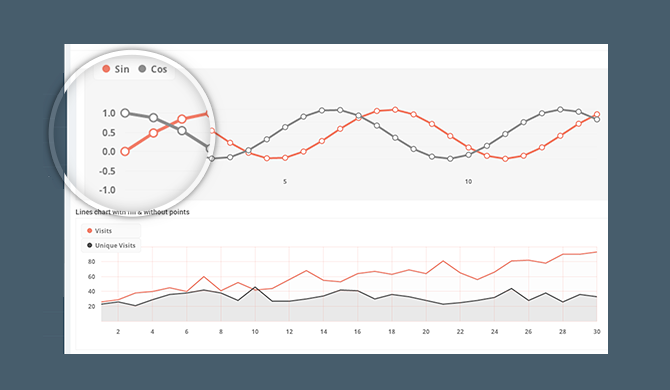 Idalab is is an Agency for Data Science that uses Predictive Analytics, Big Data, Machine Learning, Artificial Intelligence and Advanced Analytics to solve complex problems for its clients. We are building a system that allows clinical trial data to be automatically imported and analysed by one of their clients. Paul von Bünau toy rocket science have a sound understanding of the way clients work. From the initial proposal to the final handoff [...] they proved to be dependable, easy-going and provided maximum satisfaction for my clients and me. Kittysplit is a webapp that allows a group of friends to manage their expenses together online. We rewrote it as a side project in Elixir with Phoenix and have watched it grow to tens of thousands of users per month with no marketing at all. The growth continues! If you're in Berlin, swing by and have a , some or a with us!